Displaying 1-18 of 868 results. Amazing Duplex in Marina Heights for sale! 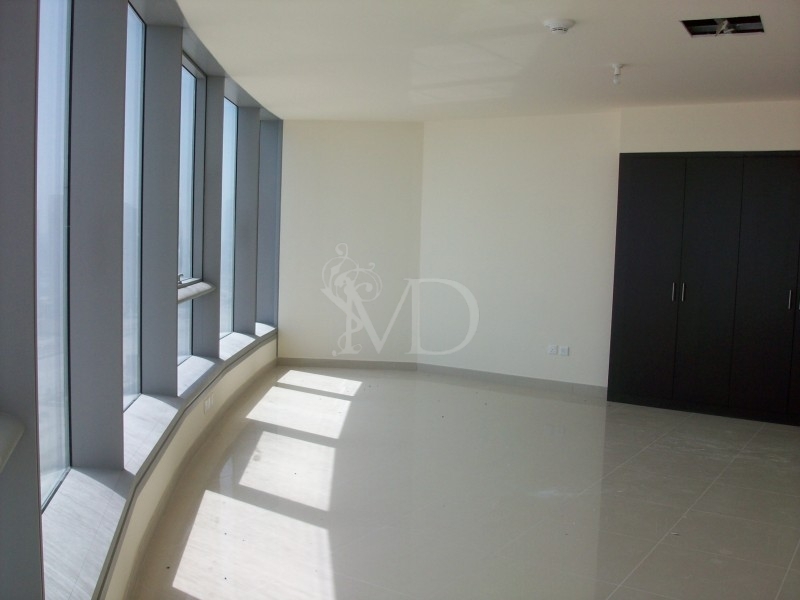 Seaview 2 bed apt, Balcony, Reem Island!